Avoid the mess of threads everywhere. 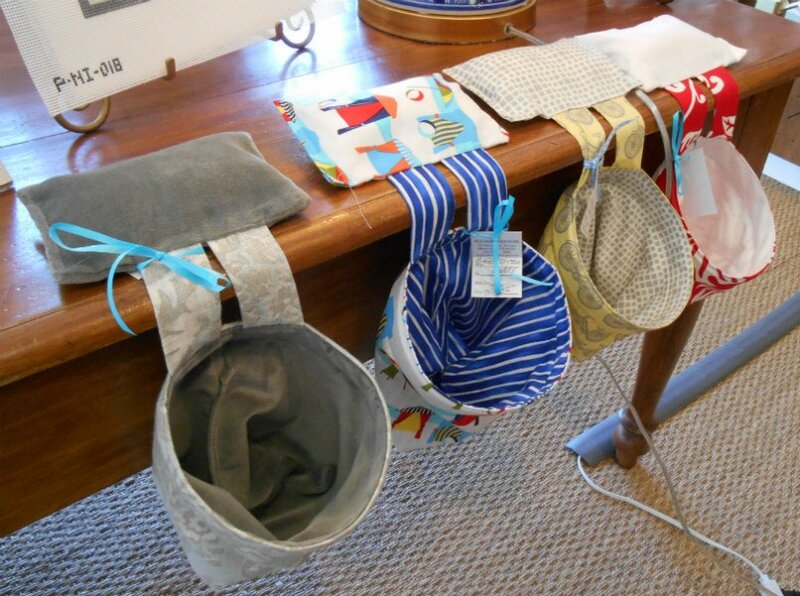 Our handmade Stitch Buddy Thread Catchers sit on the edge of a table or chair arm waiting for your scraps. Let us pick the color for you. Stock changes often. Handmade Stitch Buddy Thread Catchers - fully lined and weighted.